Welcome to the 7 Day Board Exam Study Challenge for Dental Hygiene Students! Welcome to the Dentalelle Community! I am so thrilled to have you because this challenge is a pretty exciting one! 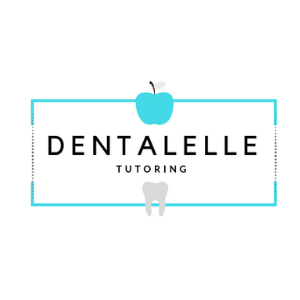 My name is Andrea Twarowski - owner and operator/tutor of Dentalelle Tutoring! With 12 years experience I LOVE what I do and offer personalized support to all members. You will have a clear cut plan of action, study steps, topics to review, multiple choice questions and case studies all in the next 7 days! It's crunch time for those of you who are taking the board exam soon! Or, for those who are studying several months in advance...good for you! This is a great place to start.